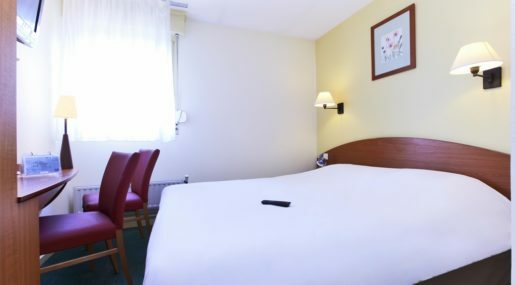 Located within a beautiful and historic region of France, the three-star Kyriad Dunkerque Sud – Loon Plage offers comfortable, affordable accommodation for those visiting the area. 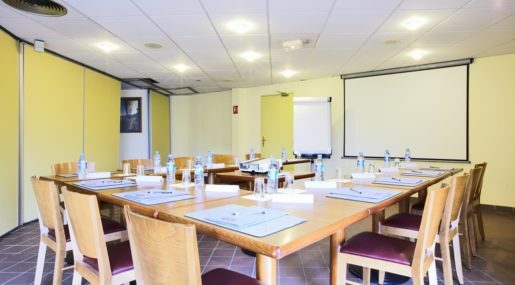 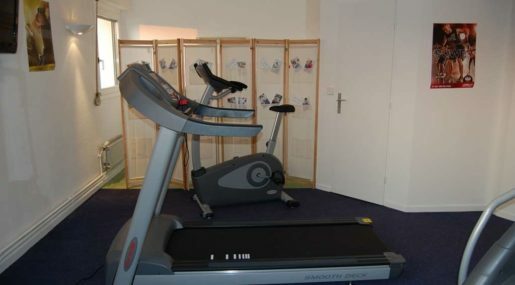 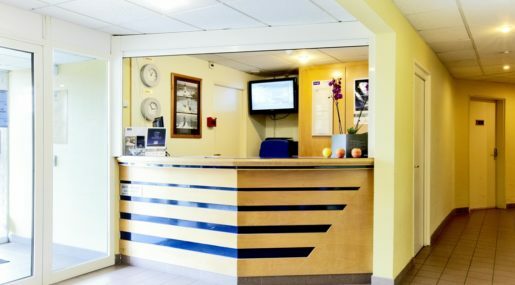 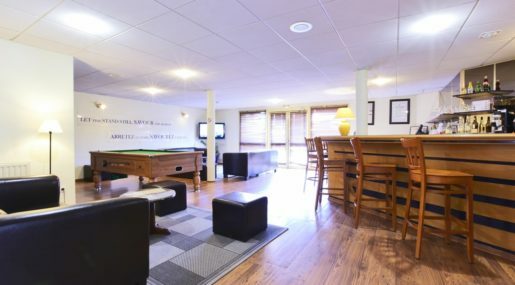 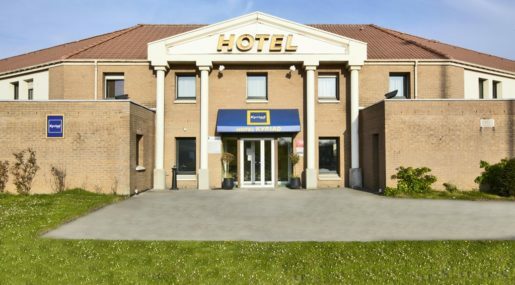 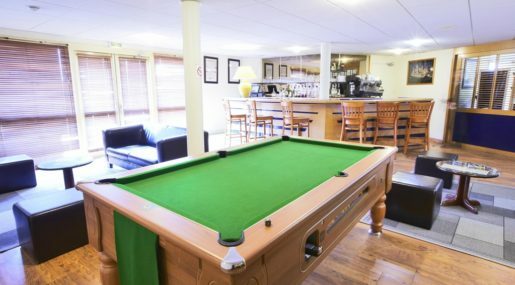 Situated 18 kilometers from Dunkirk town center and easily accessible from the A16 highway via the N316, the hotel is close to a number of popular attractions for those on vacation or traveling on business. 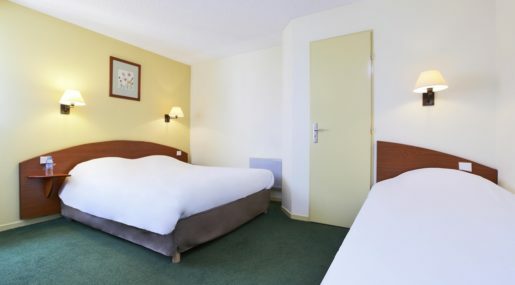 Guests looking to immerse themselves in the local culture can take a trip to the Vauban Promenade pier and explore the town fortifications by way of a boat ride, whilst business guests will appreciate the hotel’s proximity to the Dunkirk aluminum smelters, Gravelines nuclear power plant, and the LNG port. 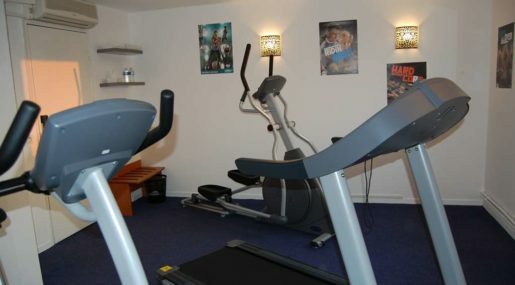 Sportica, a nearby arena, offers guests the chance to bowl, go-kart, swim, and go to the cinema. 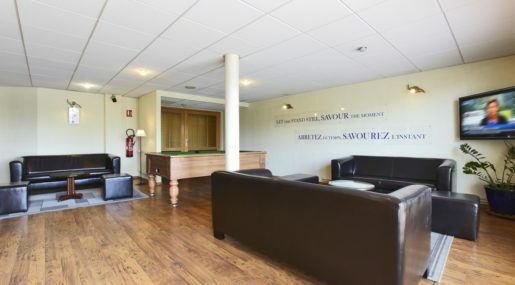 The establishment is also located 37 kilometers away from the ferry terminal between France and England. 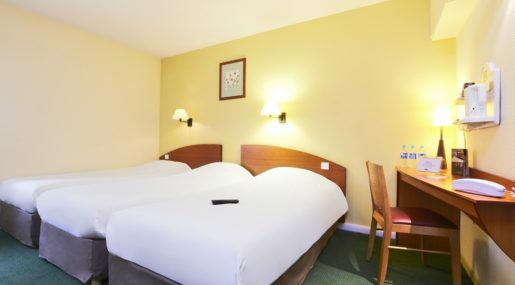 The Kyriad Dunkerque Sud – Loon Plage has 54 rooms consisting of 32 doubles, 17 twins, four triples, and a family room. 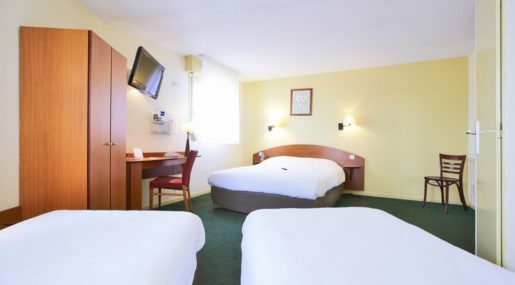 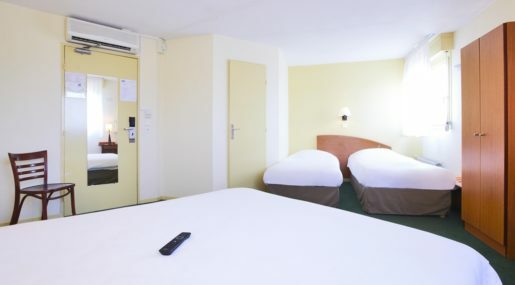 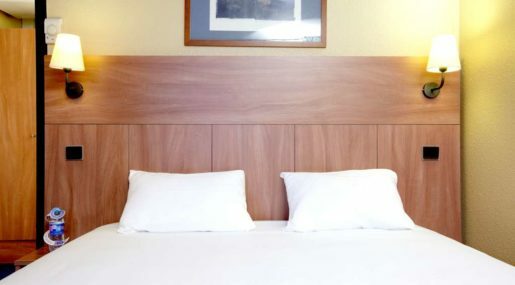 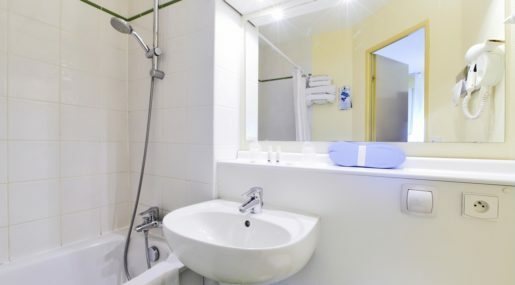 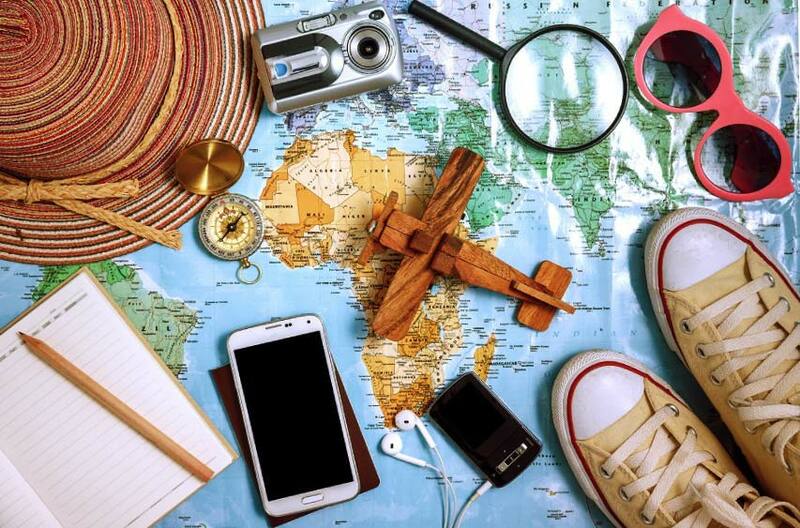 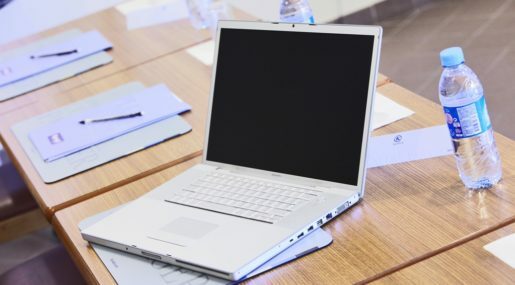 Every room in the hotel is equipped with a double or twin bed, a bathroom with a hairdryer, a toilet, a telephone, free Wi-Fi, air-conditioning, and a TV with French cable channels. 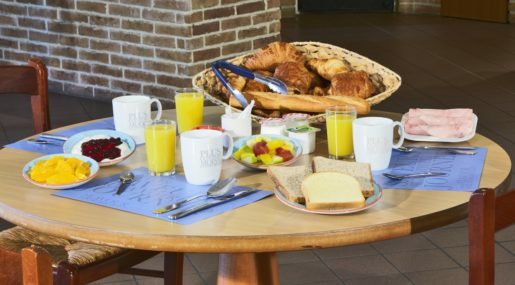 There is also a courtesy tray complete with coffee, tea, a bottle of water, and snacks. 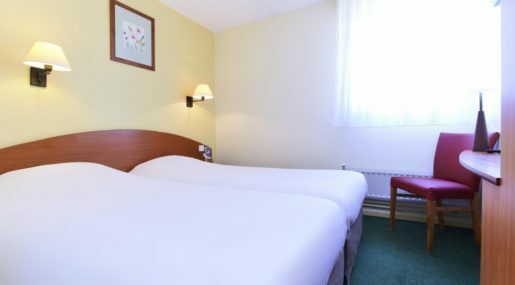 The hotel has three rooms adapted for guests with reduced mobility. 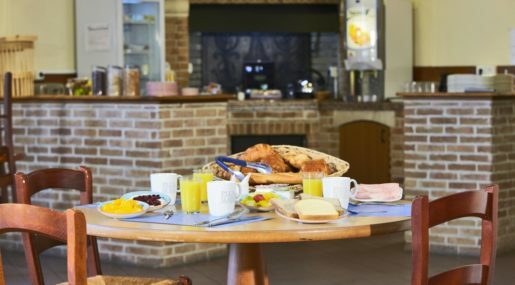 The hotel invites guests to enjoy a breakfast buffet between the hours of 6:30am and 10:00am. 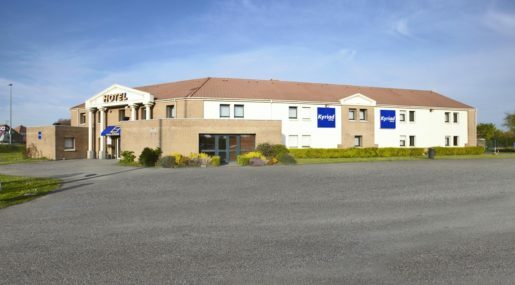 The Kyriad Dunkerque Sud – Loon Plage doesn’t provide lunch or dinner, but the nearby Campanile Restaurant Dunkirk – Loon Plage has its own on-site restaurant. 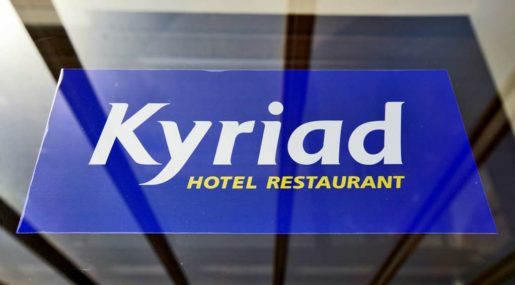 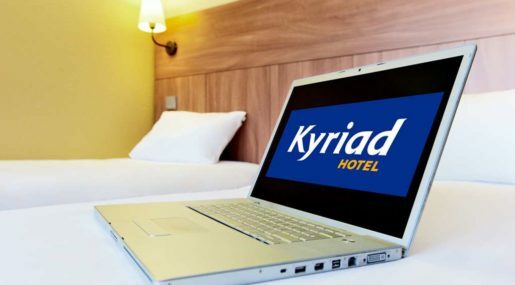 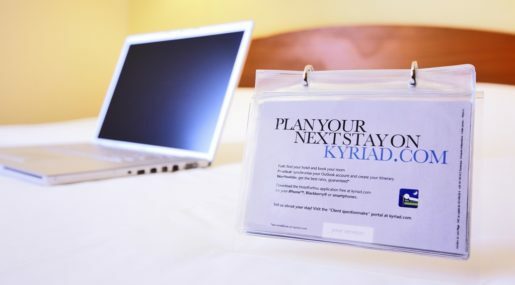 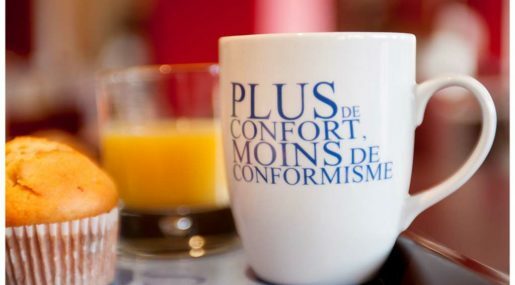 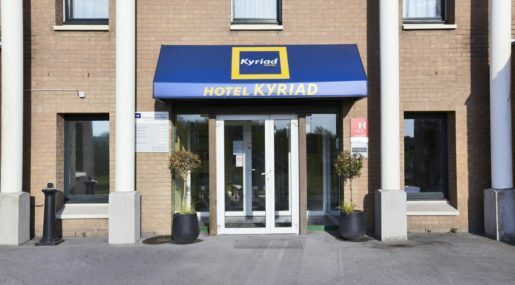 Whether guests are visiting for business or leisure, the Kyriad Dunkerque Sud guarantees a comfortable stay.